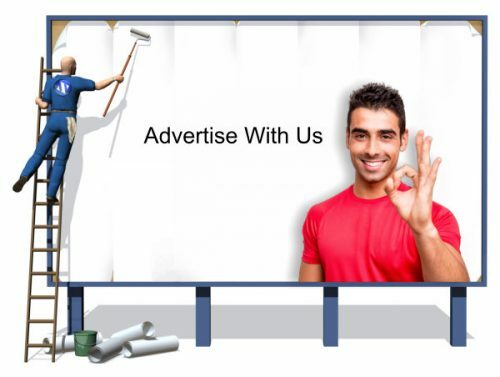 Are you looking for a new and smarter way to promote your products and services? Are you looking to attract new customers from the extensive market in the Gulf and Middle East? Want to be get noticed before your competitors? At Asian Telegraph Qatar, you can advertise with banner ads under several news categories. You can also have the option to own a listings page with your contact details and a link to your website. You have the option to upload photographs and videos. Enquiries from potential customers will be sent directly to your email address. You can post details of special offers and events. We can help make your listing for you, using the information from your website and social media or you can send us the details you’d like to have on your listing. We can then invoice you direct. Please contact us to take up this option.